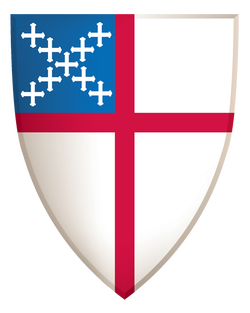 The Diocesan E-News is published twice monthly and is used for announcing upcoming activities and events in and around the Diocese of Hawai'i and broader Episcopal Church. 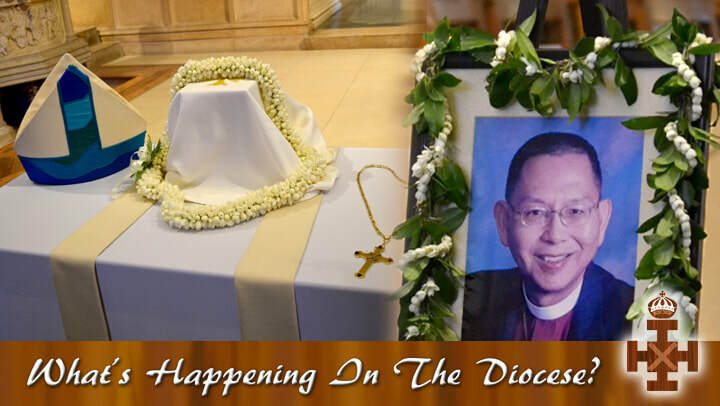 Unlike the E-Chronicle (the electronic newspaper of the Diocese of Hawai'i), the E-News is used to announce upcoming events, whereas the E-Chronicle reports on events and activities that have already taken place. Special E-News releases are sent out for very important and/or urgent announcements. The E-News is also used to inform members of special notices, deadlines, reminders and releases from the Bishop's Office. If you would like to place an announcement in the E-News, submit the information (name of event, date, time, location, contact person) and any other supporting items such as pictures and fliers, by e-mail to Communications. Listed below are links to archived issues for the past year with a few of the topics of the most current issues. Earlier issues through 2009 are available by special request. If you would like a current issue that isn't posted yet, e-mail Communications and it will be sent to you. Apr 12, 2018 - "Reclaiming Jesus"